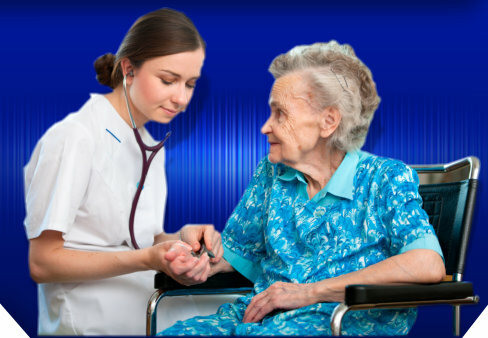 Welcome to Los Angeles Home Health Care Agency, Inc.
Nowadays, we have been living in a busy life that at times it is hard for us to spend time to nurse our seniors or to supply them with proper care. 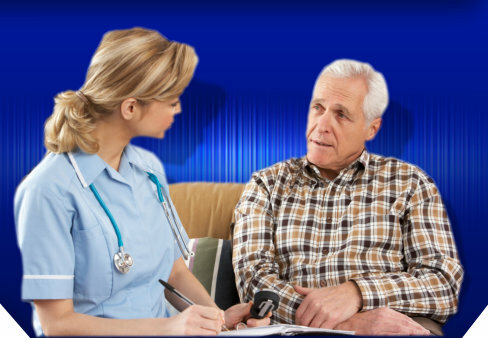 But with the rapid growth of Home Health Care Services, it is not impossible to find someone who will take care of your loved ones professionally, skillfully, and carefully in a family like treatment. 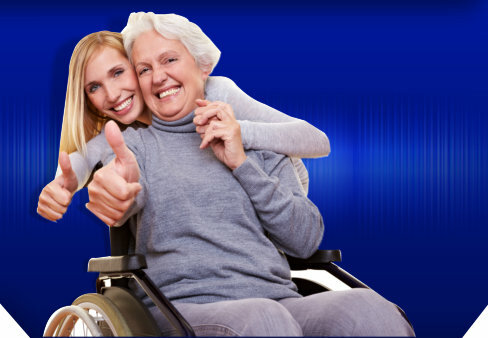 Los Angeles Home Health Care Agency, Inc. Has teams of skilled nurses, health aides, therapists, social workers, and nutritionists who are dedicated in taking care of our clients. These skilled individuals are few among the vast applicants who have reached our high standards of Home Health Care giving. 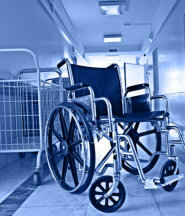 Please ask your physician if home health care is an option after you are discharged from the hospital or while you go through recovery. You can also coordinate with our case manager by calling 310-559-2290.